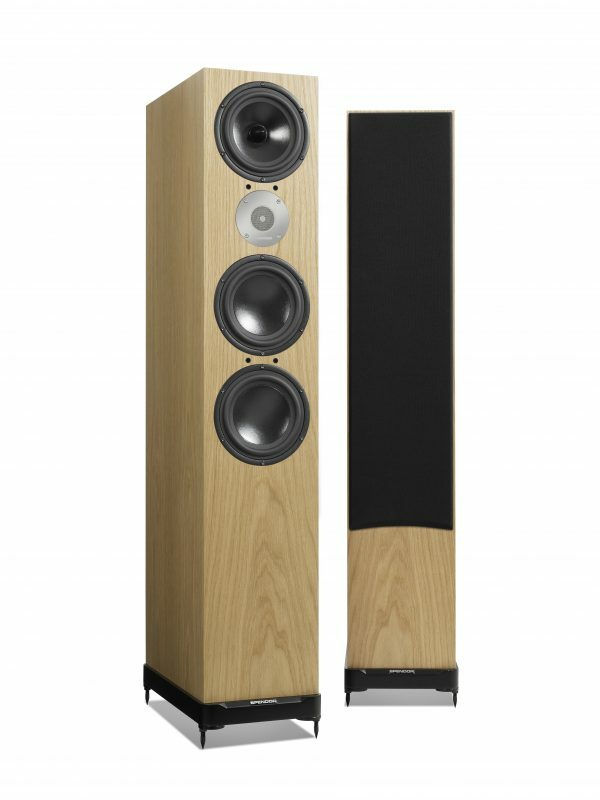 The new Spendor D9 is a modern and elegant full‐size speaker design. It features a 3 way, 4 driver, drive unit configuration. It delivers music with exceptional realism and delivers low frequencies with breath‐taking power, scale and authority. 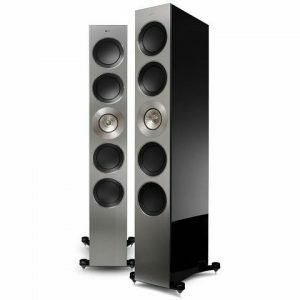 The Spendor D9 has a beautiful coherence and transparency across the entire audio spectrum and is easy to place in a variety of rooms. The D9 is also easy to drive and very efficient. 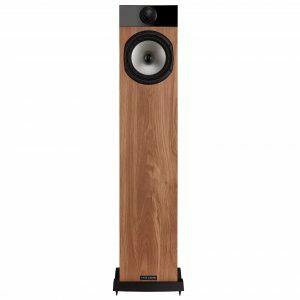 The D9 is the very latest Spendor model and also features a tall slim modern enclosure and will compliment any modern living environment. It will do full justice to the finest ancillary equipment. 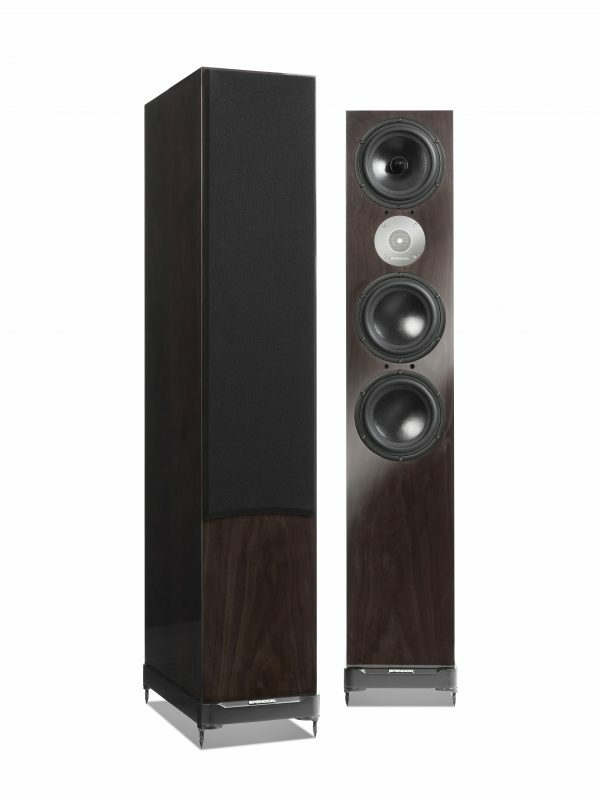 The mid‐bass drive unit used in the Spendor D9 has an advanced EP77 polymer cone. Housed in an isolated enclosure at the top of the cabinet, it handles only mid‐range frequencies and eliminates mid‐low frequency intermodulation. It delivers music with superb clarity with low colouration. The two low frequency drivers have ultra‐rigid, two part bonded, lightweight Kevlar composite cone assemblies. The drivers are in a large dedicated low‐frequency acoustic enclosure. 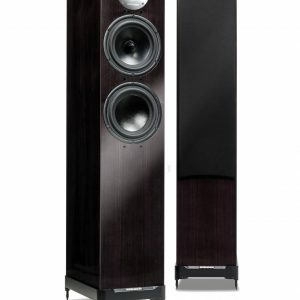 Like the earlier Spendor A9 loudspeaker, the D9 delivers accurate powerful bass without compression or distortion. All three drivers feature cast magnesium alloy chassis, high efficiency motor systems, optimised electro‐dynamic damping, and excellent thermal dissipation for wide dynamic range. New polymer surrounds with very stable molecular composition reduce driver ‘break‐in’ time significantly. 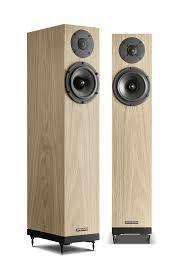 Wow, no need to demo these speakers, they are good! Thank you again for arranging delivery, apologies for not remembering his name can you thank your colleague for his assistance with the unboxing, it’s all been very much appreciated.